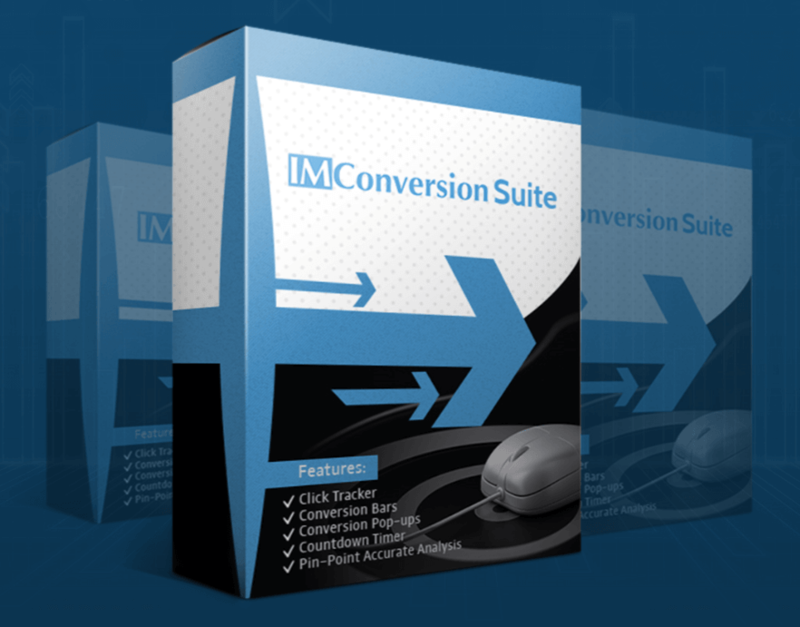 IM Conversion is a cloud-based suite of tools proven to increase conversions. The suite lets you take advantage of pop-up boxes, countdown timers, conversion bars, and click tracker technology to take your conversions and sales to new levels. These tools work on WordPress as well as html sites, on sales pages, squeeze pages, or whatever page you want. 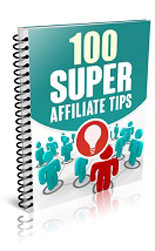 Maneuvers for different types of affiliate programs to promote! 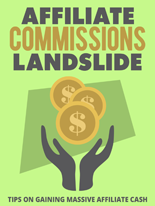 Tips on Gaining Massive Affiliate Cash! 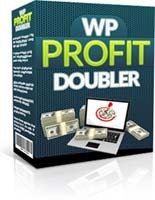 Double Your Chances Of Generating Profits From Visitors! 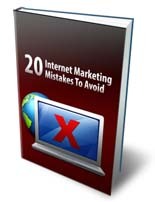 Are you making any of these 20 Internet marketing mistakes? 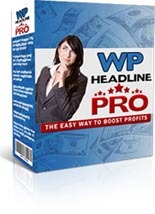 Get MORE Sales And Subscribers From Any WordPress Sales Page!